A mum who uses adventures and outings around town as an excuse to avoid the housework. National playgroup week for 2013 is almost here. 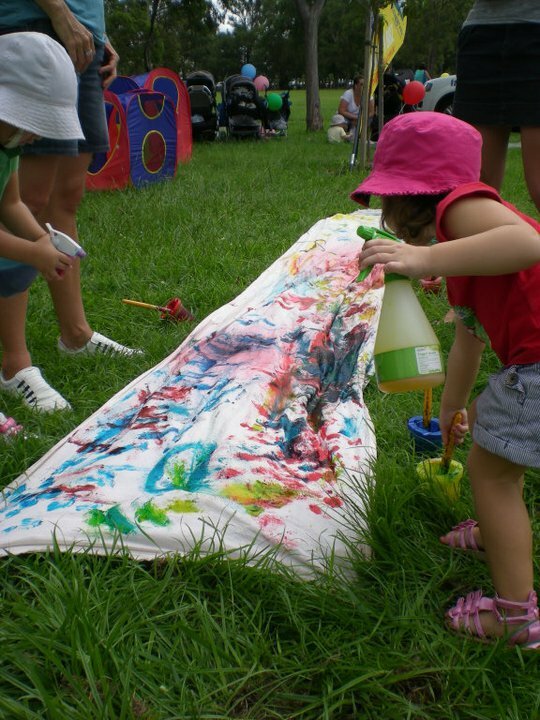 This annual week-long celebration, held this year from March 17th to the 24th, is a great opportunity for families to learn more about the benefits of playgroup by getting involved in a range of activities across Queensland. From park side community events, regional playgroup outings, suburban playgroup open days, to the classic teddy bear's picnic, there will definitely be something to suit every little attendee. This year playgroup Queensland is celebrating their 40th birthday and so will be arranging 40 events across the state throughout this week. The three biggest events will be held in Redlands, Gladstone and Mt Isa where community celebrations have been organised specifically for the under 5's. These events will include plenty of messy play, craft activities, story-telling, music time, physical play, some special guests and a few surprises to entertain the crowds. In the south east of the state events have been planned for areas including Taigum, Springfield Lakes, Bethania, Fitzgibbon, Mitchelton, Figtree Pocket, Booval, Eagle Heights, Maleny, Mons, Macleay Island and Wishart. One of this year's highlights is a circus workshop for the under 5's hosted by Flipside Circus. Please note that this event has limited availability and further details can be obtained by contacting the playgroup Queensland office. 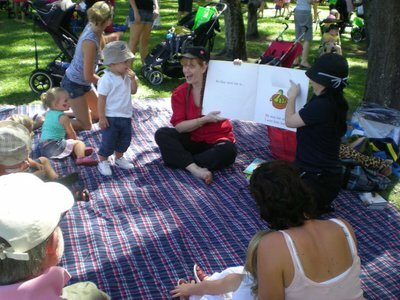 A full list of events, including locations, dates, times, costs and contact persons can be found on the playgroup Queensland website. Their Facebook page is also regularly adding events. The festivities are open to all families; just remember to pack your hats, sunscreen and water bottles for outdoor events. 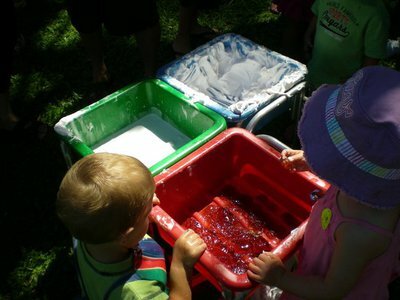 For further details about playgroup Queensland membership, how to join an existing playgroup, or how to start your own playgroup click here. We've been lucky enough to attend the larger community celebrations over the past few years and I have always been impressed by how well organised these events are. The kids have always had a blast while I have been able to catch up with old friends and make some new ones on the day. So why not join in the celebrations and experience play, learning and laughter. Why? Celebrate all that's fun about being an under five. Where: 40 locations across Queensland.